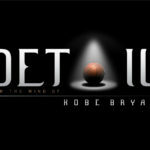 ESPN+ has announced that Kobe Bryant’s Detail is returning with an expanded second season for a Football Edition. The season will feature two-time Super Bowl Champion, Peyton Manning, as writer and host of eight episodes. 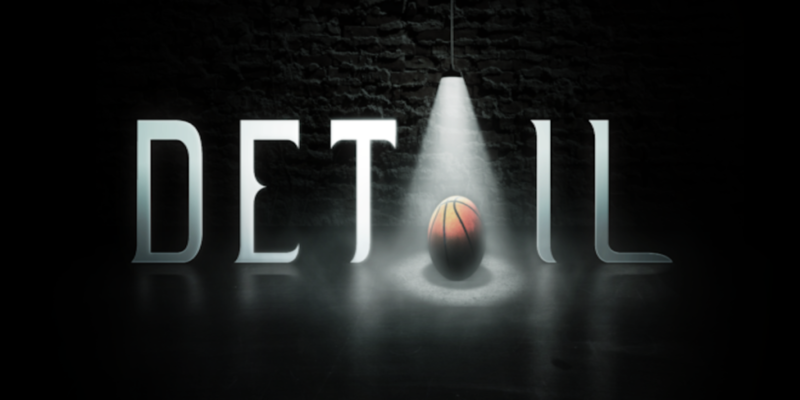 Kobe Bryant’s Detail is returning exclusively to ESPN+ with an expanded season two. 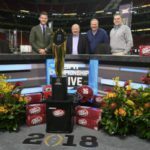 The new season will be a football edition with two-time Super Bowl Champion, Peyton Manning—in collaboration with NFL Films and Granity Studios—writing and hosting eight episodes. Manning will select NFL games throughout the current season and break down the film. The first episode of Manning’s Detail will be available Thursday, October 18 on ESPN+ and takes a look at Josh Rosen’s game versus the Minnesota Vikings on Sunday, October 14. 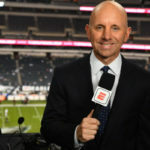 Remaining episodes are expected to be available on a weekly or bi-weekly basis throughout the 2018-19 NFL season. In addition, Bryant will be returning later in the 2018-19 NBA season for a second series of shows focused on basketball and Detail will also add a forthcoming UFC edition. 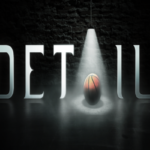 All of Bryant’s past NBA-focused Detail episodes (from the 2017-18 NBA season), as well as episodes examining key college and WNBA players, are available on ESPN+.